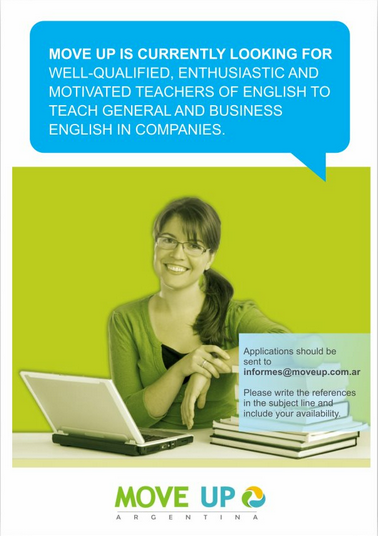 This is just one example of English teaching jobs in Rosario. Check out this section to found out about teaching jobs at English Institutes and Schools in Rosario, Argentina. Here is another selection of the latest jobs in Rosario.